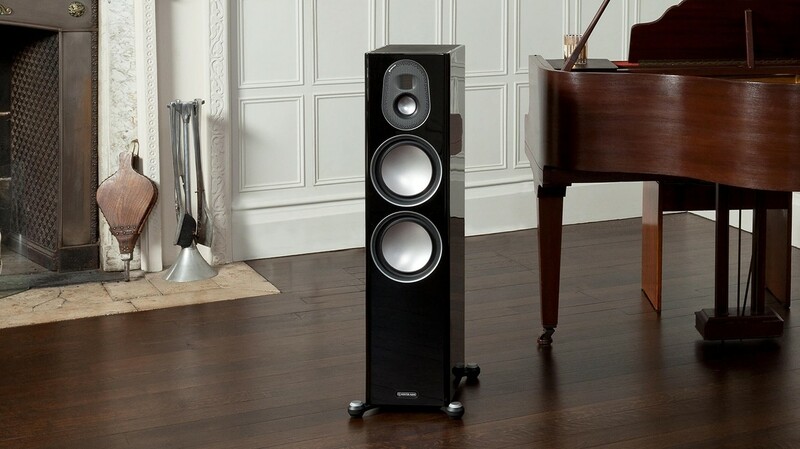 This is the larger floorstanding speaker model in Monitor Audio's premium Gold Series which is now in its fifth generation sitting above the Gold 200. 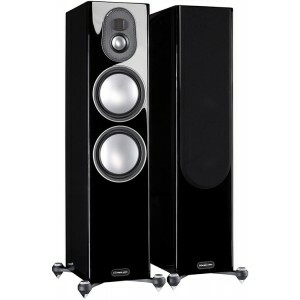 Monitor Audio Gold 300 floorstanding speaker delivers an authentic audiophile experience. 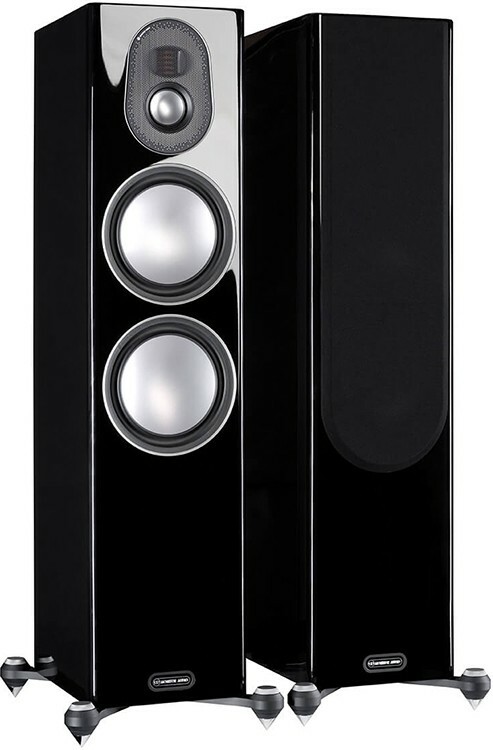 Premium driver technology taken from the flagship Platinum II speakers is melded with class-leading cabinet construction to produce a speaker designed to perform for a lifetime. 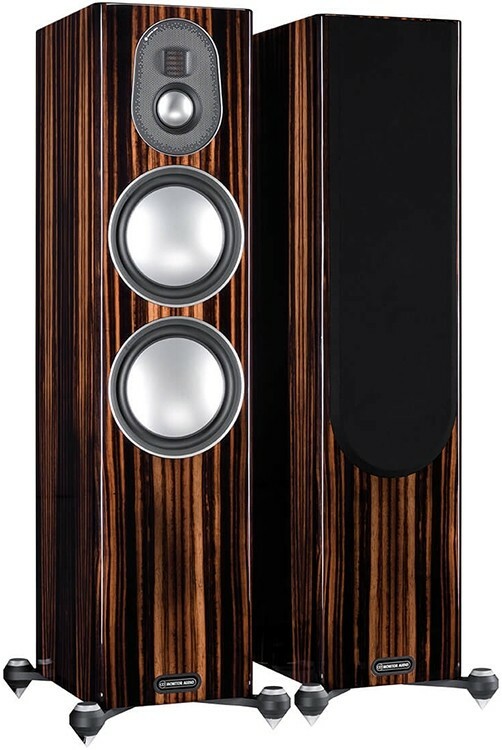 Gold 300, pinnacle of the range, is deceptively large cabinet houses a 2½" (64mm) C-CAM mid-range driver with a MPD high-frequency transducer above and a pair of 8" (203mm) RDT II bass drivers below, in a true three-way arrangement. Also featuring a pair of rear-facing HiVe II ports delivering smooth airflow and ample bass reinforcement, Gold 300 is the ideal speaker for larger rooms. 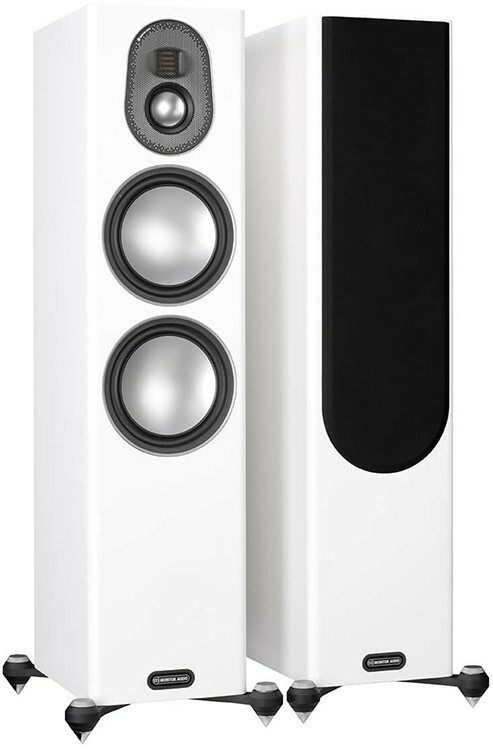 Its punch and dynamism are complimented by its discretion and fidelity – Gold 300’s simple authority, from a crisp 50kHz at the upper end to an earth-shaking 30Hz at the bottom, makes it ideal for any and all listening needs.